Any of you that know me personally know that I like to refer to myself as an "angry moderate." The reason is that the term 'moderate' is often times seen has being passive or undecided. I most definitely have views and beliefs that I am very passionate about, but they also happen to fall on both ends of the political spectrum. 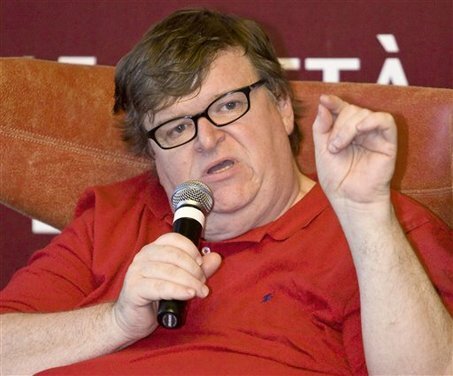 For my readers out there that love Fox News and Sean Hannity, don't worry; Michael Moore is next. Today, however, we take on Sean Hannity. According to his Fox News bio, Mr. Hannity is "one of the most prominent and influential voices in the country." This is a tad scary to me (especially as someone that more often than not holds conservative views) since he is also a blatant liar. Now wait one second...before half of you go closing your web browsers and/or grabbing pitch forks and torches to carry to my house, just hear me out. What many people don't understand is that pundits like Sean Hannity, Glenn Beck, Keith Olbermann, and Ed Schultz are not news reporters. They are television show hosts that are not paid for accurate reporting, but are instead compensated based on television ratings and ad revenue. 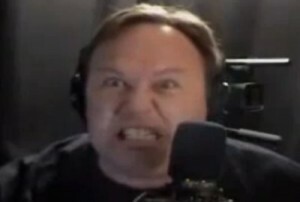 If one of them starts doing a string of shows where they simply say "you know, I can see both sides of the issue on this," then their target audiences (paranoid/angry conservatives or paranoid/angry liberals) will tune in somewhere else to get their daily dose of crazy. In fact, according to a recent court ruling, news media is legally allowed to lie and protected by the 1st amendment for doing so. So while folks like Michael Moore and Rush Limbaugh may drive you nuts, this may be a situation where the game should be hated more than the players...and their audiences that gives anything they say credence. 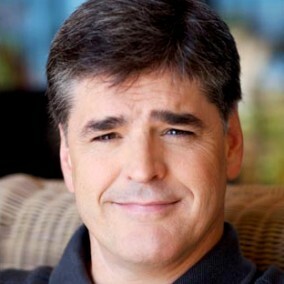 Now, back to Sean Hannity. While I could probably dedicate an entire blog to how terribly this man likes to distort the truth (and some folks actually have), I have picked a few of my favorites. In our first clip, Hannity shows President Barack Obama at a 2009 speech in Cairo, Egypt. Sean is outraged (and rightfully so, if it was true) that Barrack Obama wants to give a voice to 9/11 sympathizers...that is, until Jon Stewart of the Daily Show and Media Matters play the clip below in context. Whoops. I have to admit, it did look like Barack Obama was going to raise taxes quite a bit when Hannity played his clip. I'm guessing that most Fox News viewers were glad to not have to watch the part where he said that the tax hikes were from the last administration. But hey, that's twice. A couple of mistakes can happen to anyone. And even if this type of stuff does get you steaming mad, there are plenty of valid criticisms about Obama's candidacy out there that we can just shuffle along to another topic...like the media itself. Surely Mr. Hannity, a strong voice of the 'fair and balanced' Fox News network, would never attack a fellow journalist by using creatively edited footage...especially the dashingly handsome Anderson 'The Grey Fox' Cooper? 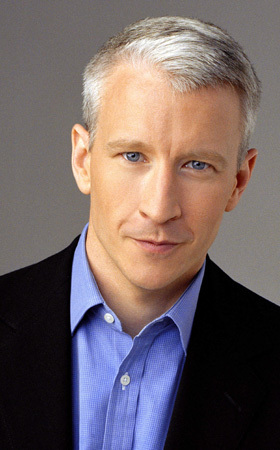 Just for the record, Hannity still hasn't responded to Anderson Cooper's very valid criticism. There was one time that he apologized for misleading editing on his show, but if you watch till the end, you get to see the satisfied smirk of someone that knows what this game is all about: Ratings.